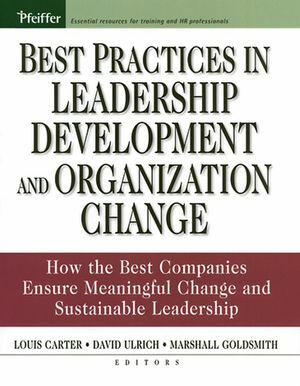 Louis Carter is the founder and CEO of the Best Practices Institute, which provides services in the design, development, management of best practice programs, research, and publications in leadership and organization development. 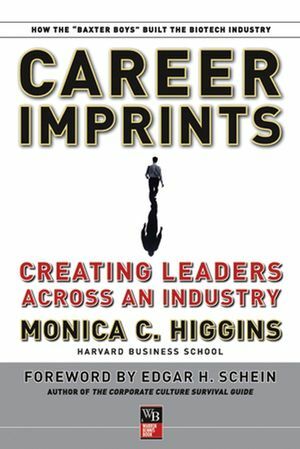 He is the coeditor or editor of Linkage Inc.’s Best Practices in Leadership Development Handbook from Pfeiffer and author of The Change Champion’s Fieldguide. David Ulrich is a professor at University of Michigan Business School. He has been ranked by Business Week as the number one management educator and has been listed in Forbes as one of the "world's top five" business coaches. He is the author of numerous articles and book chapters and of Organizational Capability from Jossey-Bass, and he is the coauthor of Why the Bottom Line ISN'T! from Wiley. Marshall Goldsmith is a founding director of The Alliance for Strategic Leadership, a consulting organization that includes over 100 top professionals in the field of leadership development. He is the author or editor of fourteen books including Coaching for Leadership and Linkage Inc.’s Best Practices in Leadership Development Handbook from Pfeiffer and The Leader of the Future from Jossey-Bass. Introduction (Louis Carter, David Ulrich, Marshall Goldsmith). 16. St. Luke’s Hospital and Health Network. 19. Conclusion: Practitioner Trends and Findings. About the Best Practices Institute.